If you want to lose weight you've got to stop following conventional dieting wisdom. To get the best possible results you need to learn this 6-step process so that you can travel with confidence, knowing you're coming home lighter. This book is for people who are serious about losing weight and keeping it off - while living lives they enjoy. 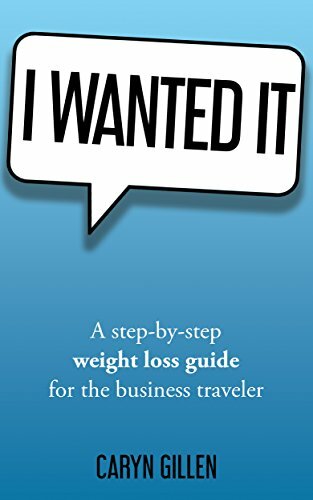 If you're too busy to fail at another diet and are serious about losing weight, read this book.